"The Supply Chain Foundation" is keen to develop further partnerships with organisations sharing its vision and ready to contribute. Interested parties should express their interest in the Contact form. The Training Foundation is the global reference in setting the highest standards of and the best practices in training design and delivery. 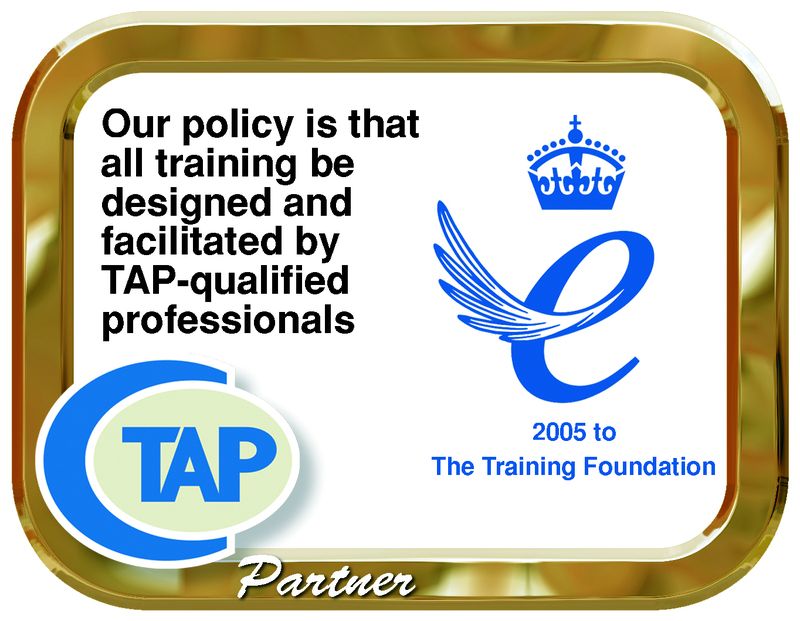 The SCF is a Gold Partner of the Training Foundation. The Chartered Management Institute (CMI) is the global reference in setting the highest standards in leadership and management and the only chartered awarding body in the field of management. The SCF is an Approved Center of CMI.